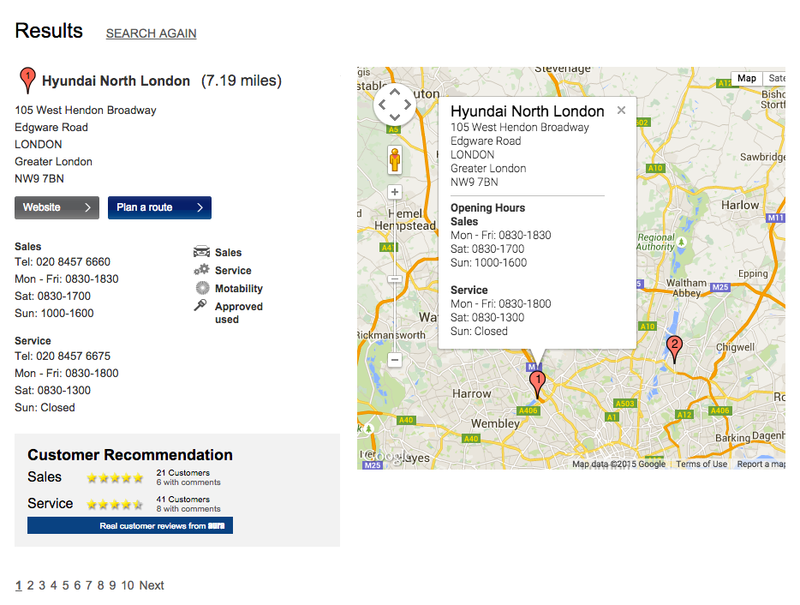 Hyundai Motor website (worldwide.hyundai.com) uses Google Maps API to provide “Dealer Locator” browsing service. By using “Dealer Locator”, customers are able to search preferred offline store. 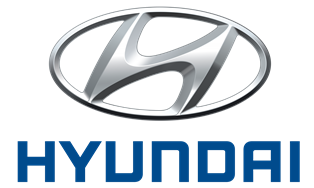 To go to the “Dealer Locator” page, customers can click on the “Dealer Locator” link at the top right of the homepage. By entering the preferred area or address, the map will shows the nearest stores’ locations as below. Customers can click on to the map itself to have each store information. Also, the “Plan a Route” tools helps customer can get the route from current location to the preferred store easily. There are “Customer Recommendation” menu as well. It presents the reviews of sales and services written by actual customers. Customers can glance across review about what works well and what doesn’t.